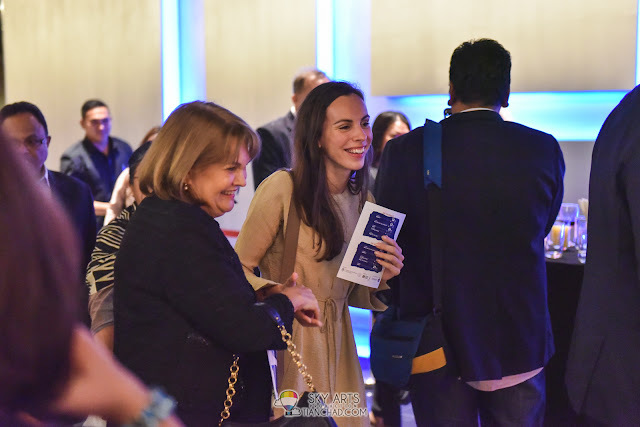 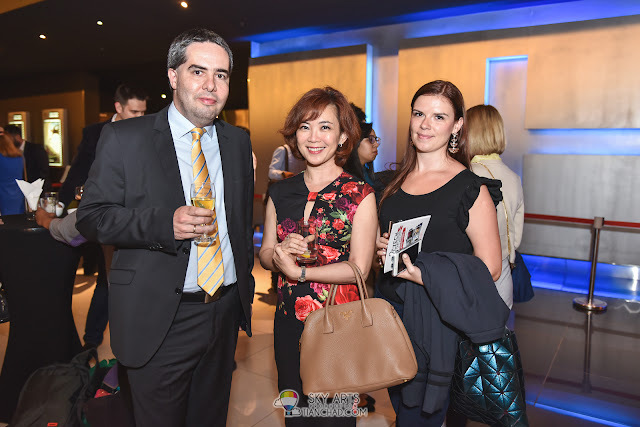 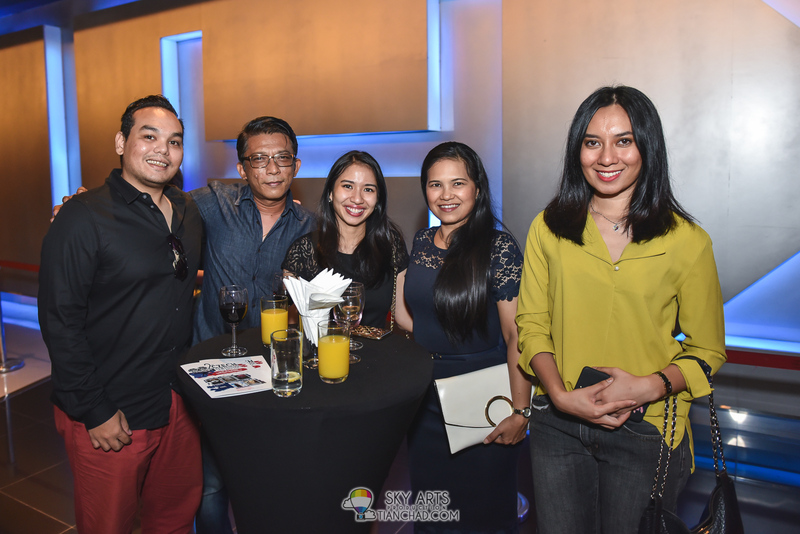 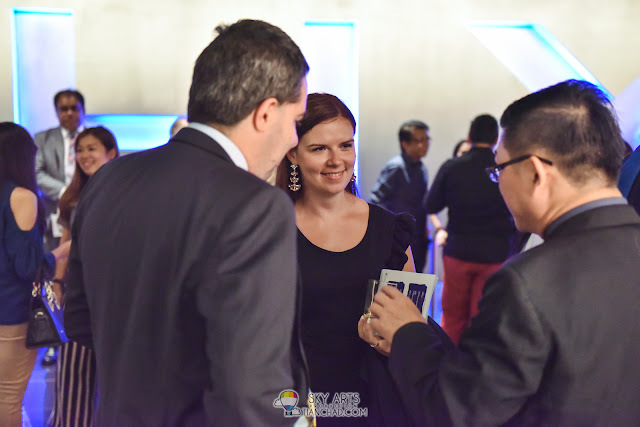 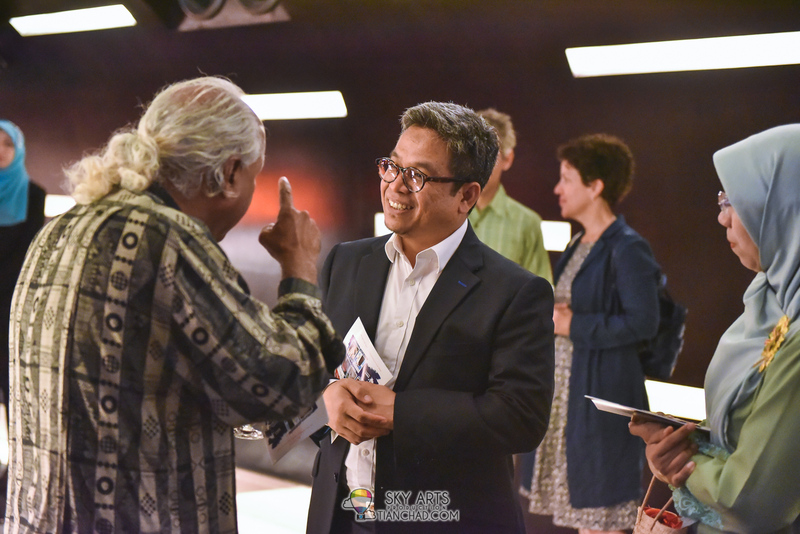 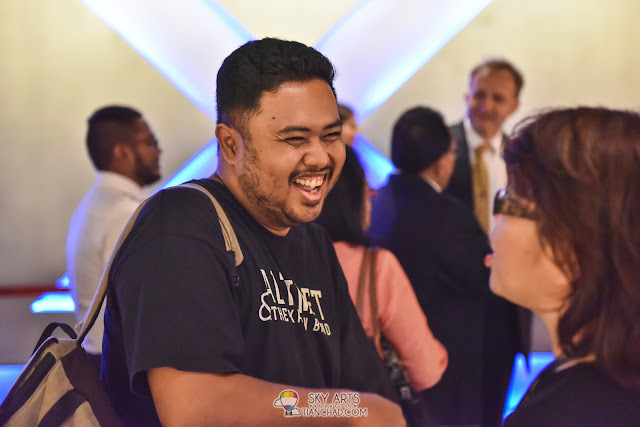 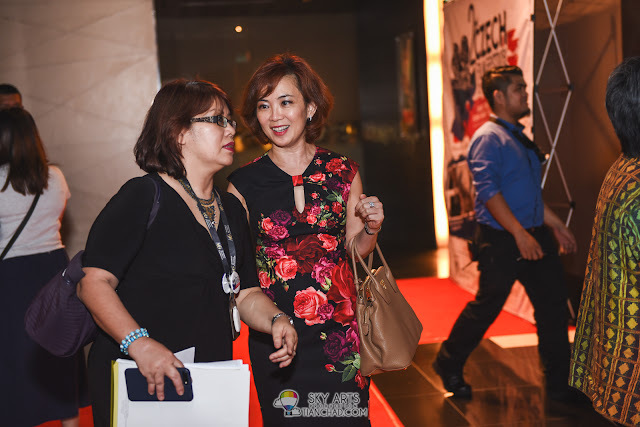 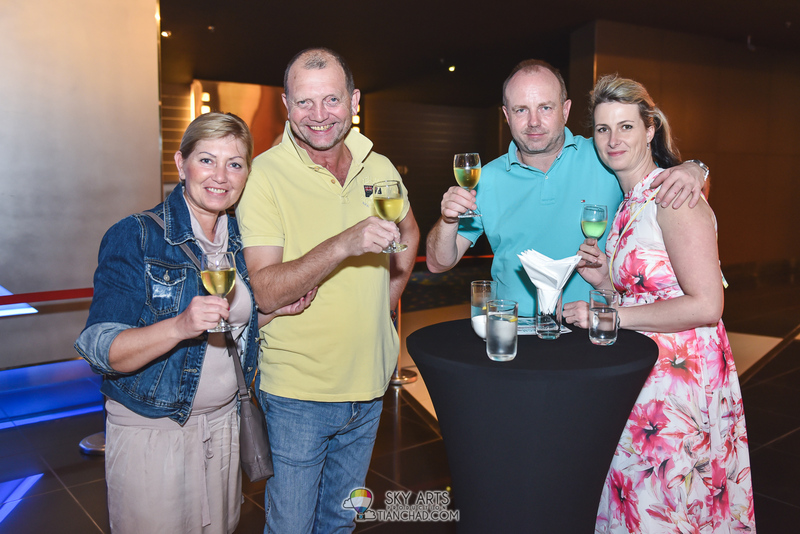 The Czech Republic Film Festival 2018 #CRFF2018 took place at GSC Pavilion KL and GSC Mid Valley from 22 to 25 March. 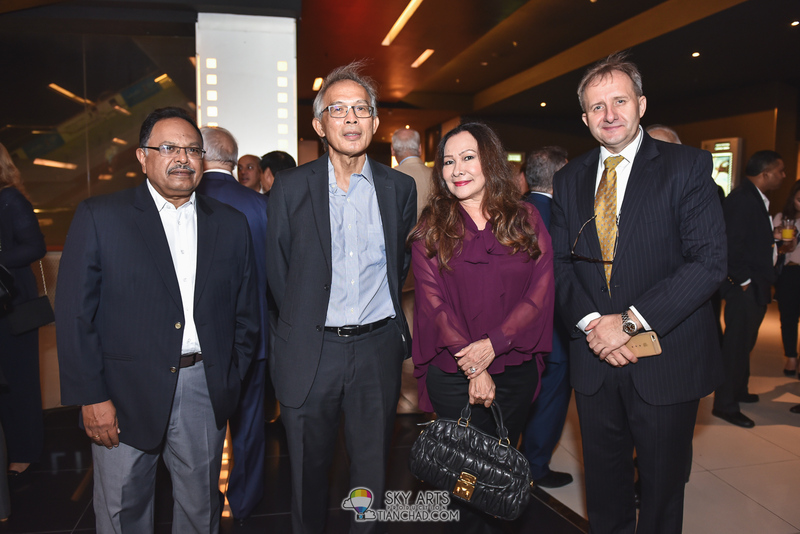 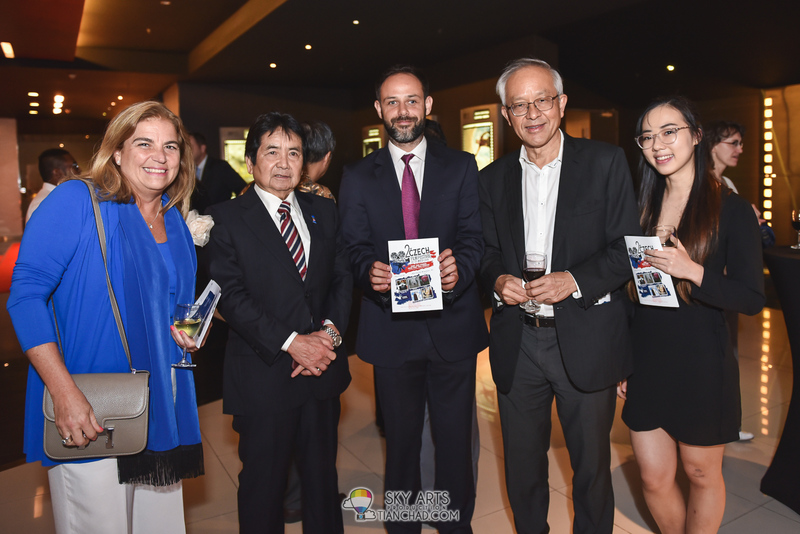 The inaugural ceremony, followed by the screening of 2017 movie of 'Barefoot', was held on March 21st, 2018, with the presence of the Minister in Prime Minister´s Department, Datuk Joseph Kurup. 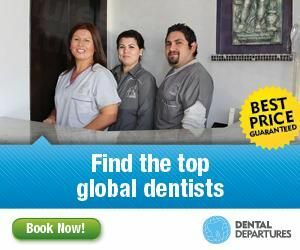 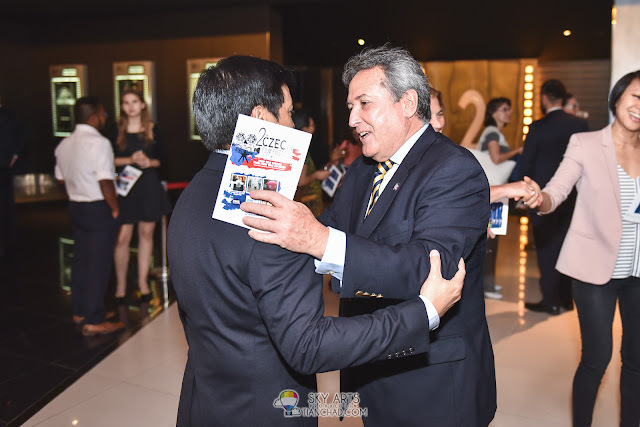 The tickets for all the festival´s movies were fully redeemed even before the Festival started. 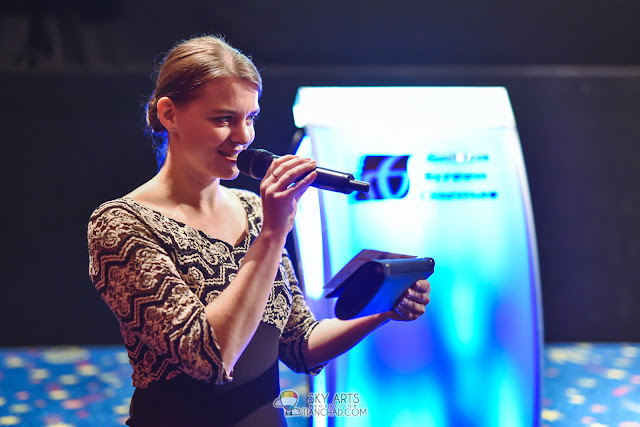 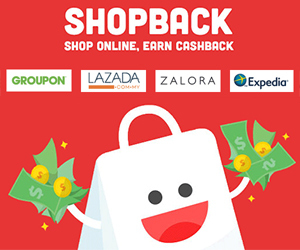 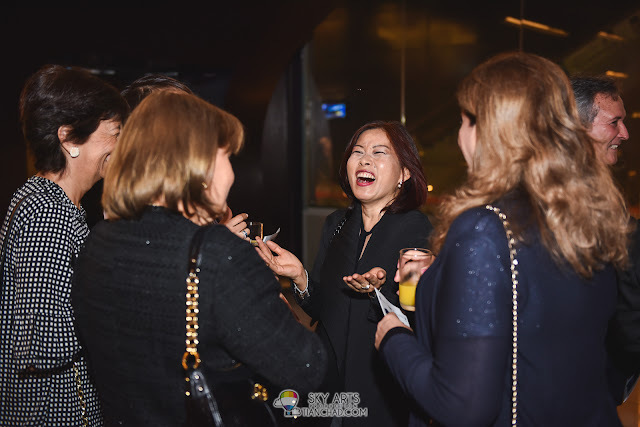 A total of five award-winning movies have been selected for the film festival: “Adela Has Not Had Supper Yet”, “Barefoot”, “Kooky”, “Angel of the Lord 2” and “The Seven Ravens”. The movies of Czech Republic Film Festival 2018 was screened for free. 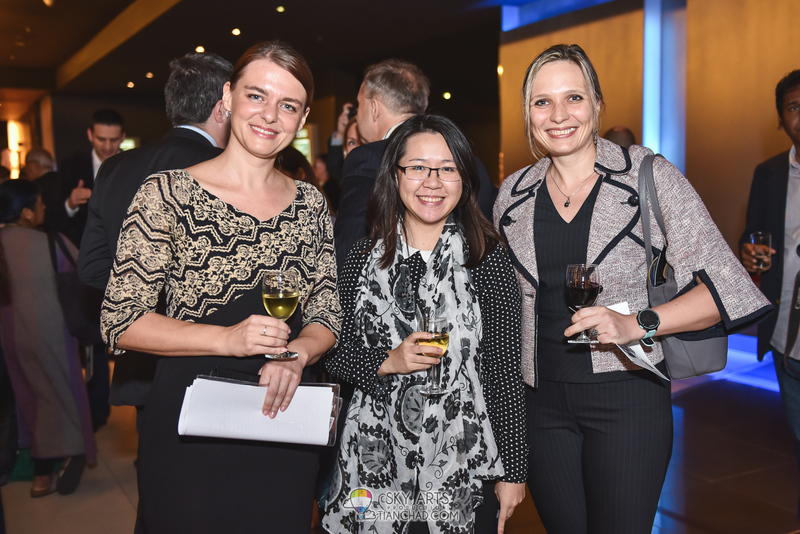 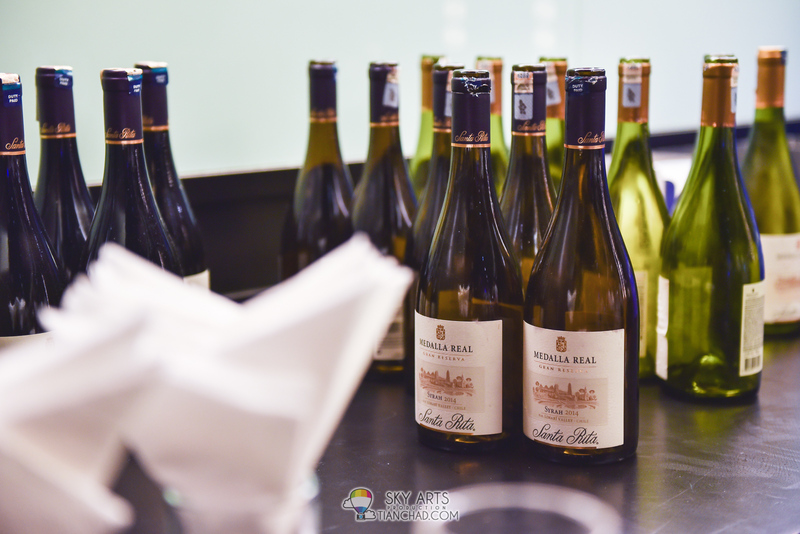 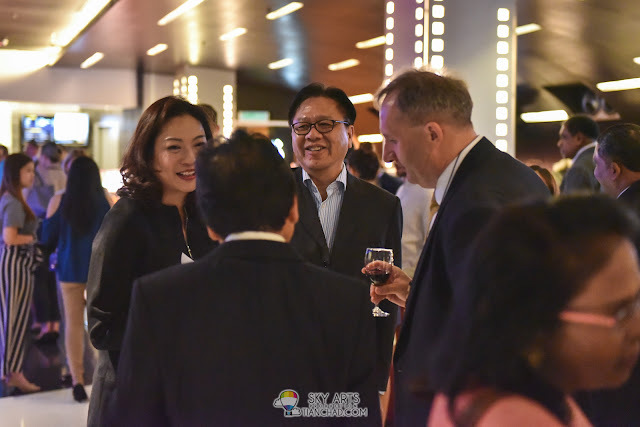 CRFF 2018 is enjoying a good reception, thanks to the success of last year’s edition, which recorded a commendable 74 per cent occupancy, as revealed by GSC CEO Koh Mei Lee. 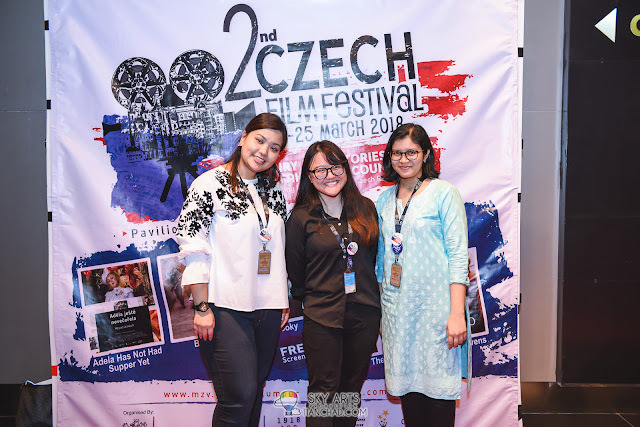 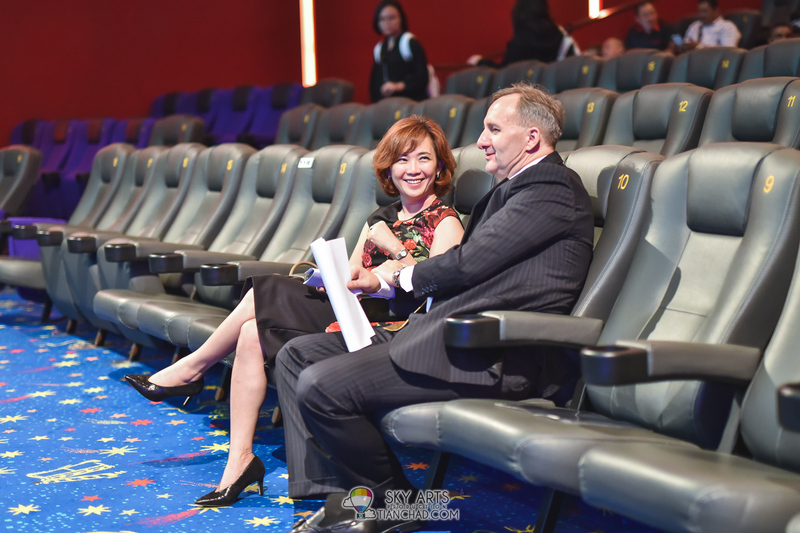 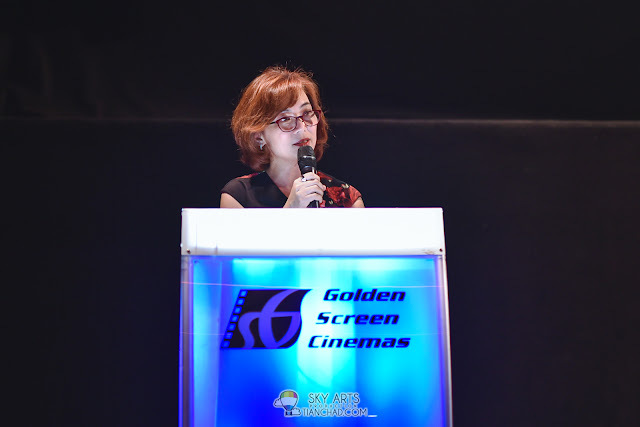 “The second chapter of the Czech Republic Film Festival has received an overwhelming response as all the tickets at Mid Valley had been fully redeemed and there are only a few tickets left here at Pavilion,” said Koh in her speech. 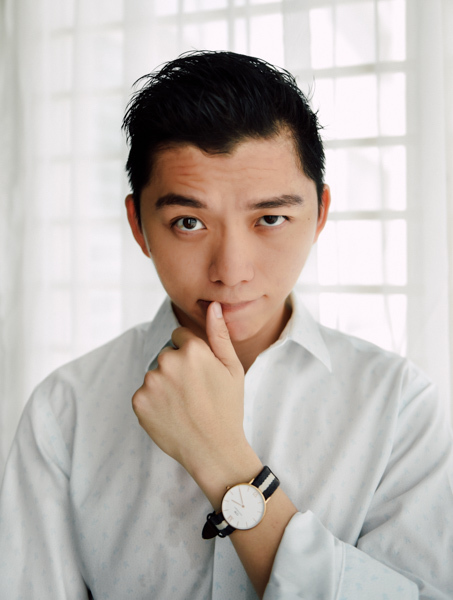 CRFF 2018 takes place until March 25, showing its five movies at GSC Mid Valley and GSC Pavilion KL. 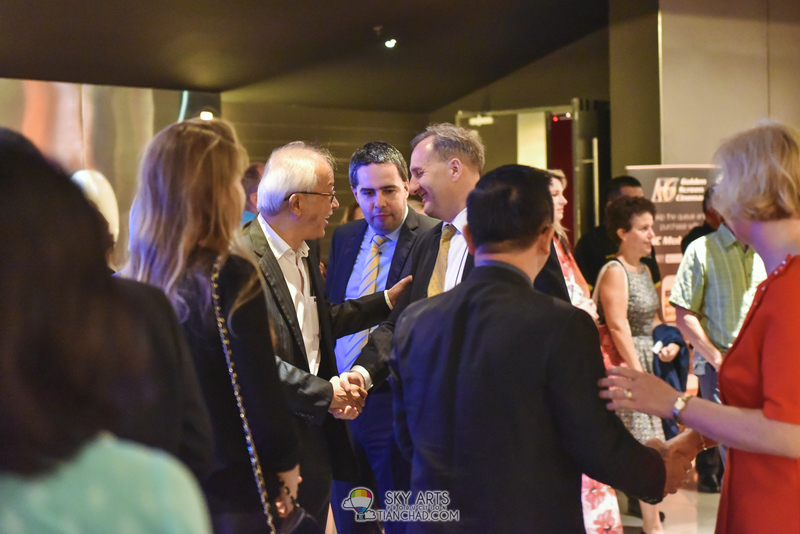 The opening film for CRFF 2018 is none other than the award-winning Barefoot, the war comedy film released last year in the European country that went on to win five Czech Lion Awards including Best Supporting Actor and Best Cinematography. 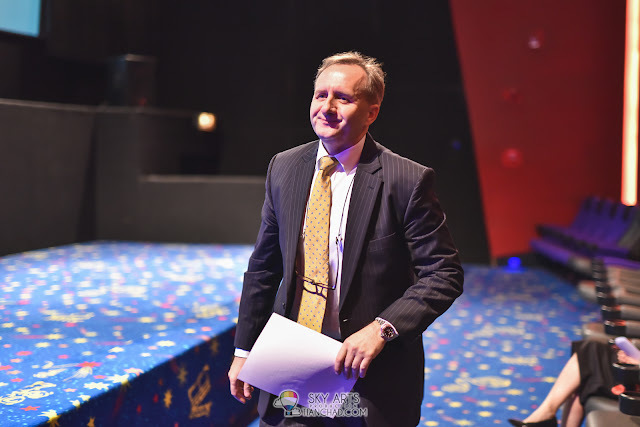 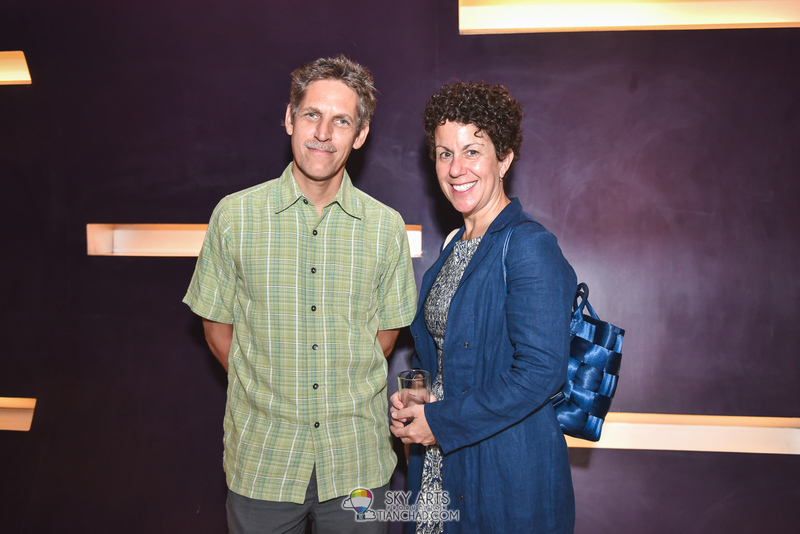 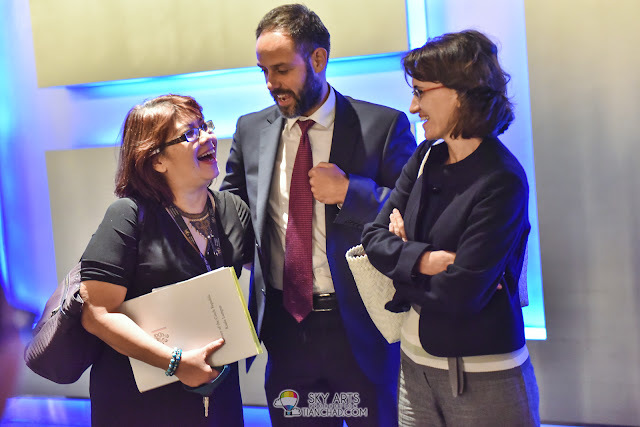 “Life is not always a fairy tale,” said the Ambassador of the Czech Republic, H.E. 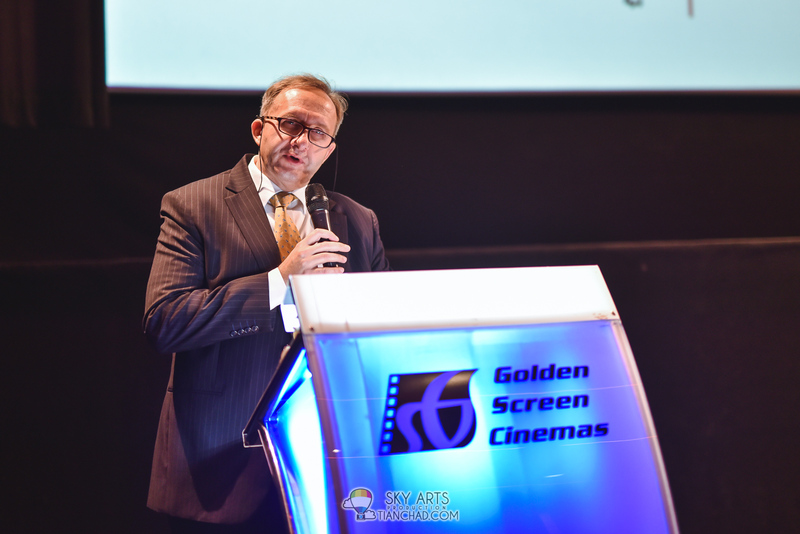 Rudolf Hykl, stating the reason why it was picked as the opening film even though it doesn’t exactly fall in line with this year’s theme of “Fairy Tales Stories from Fairy Tale Country”. 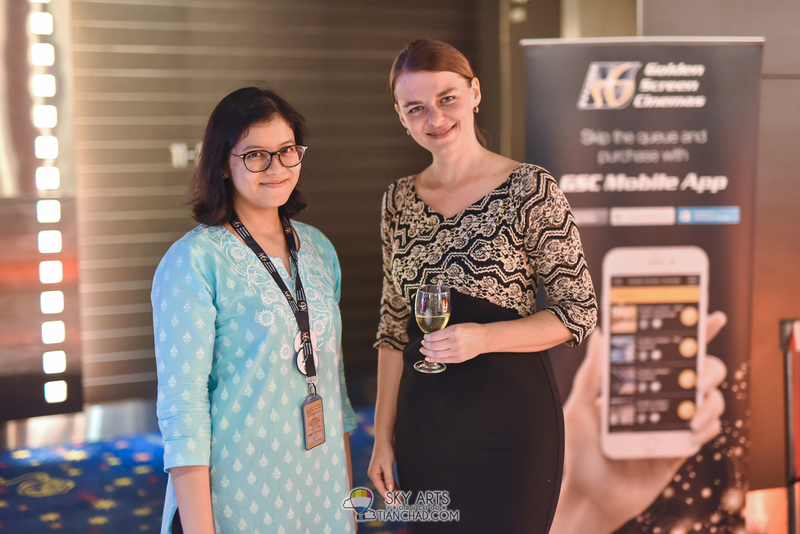 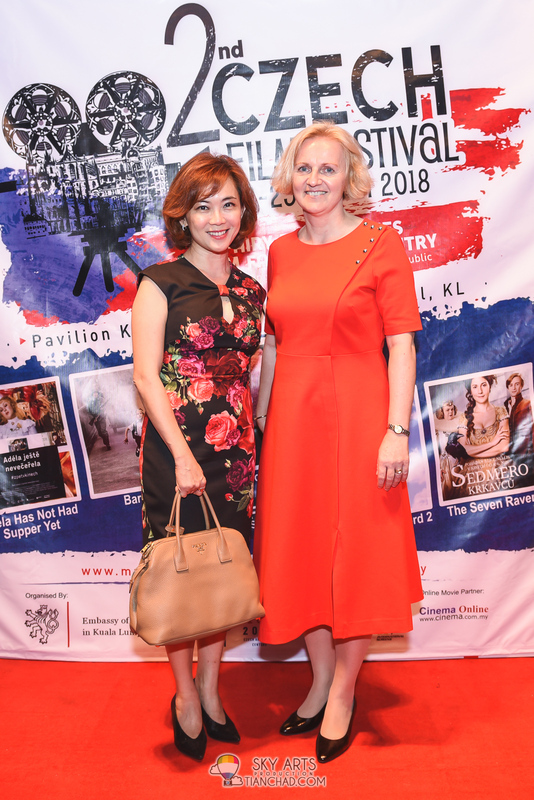 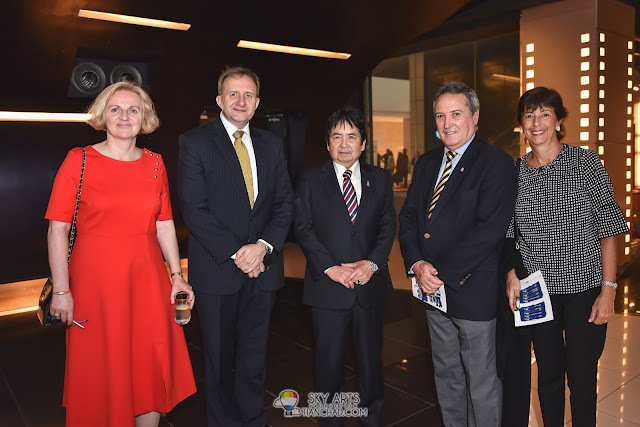 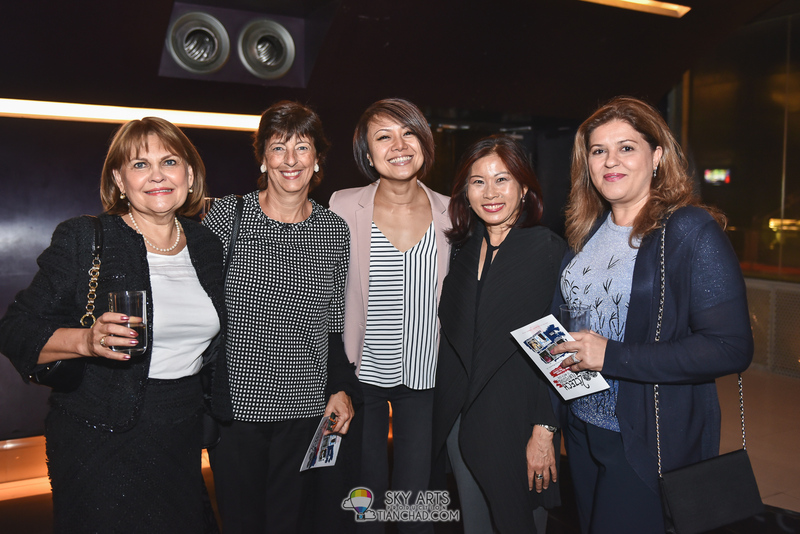 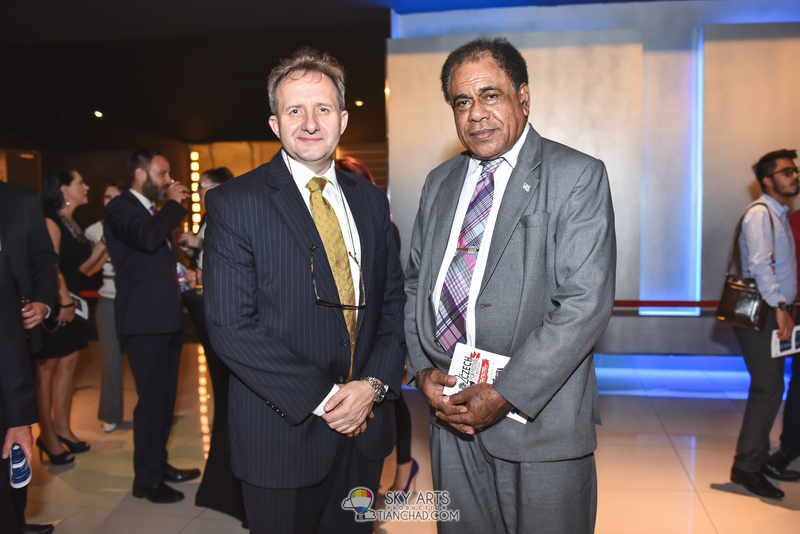 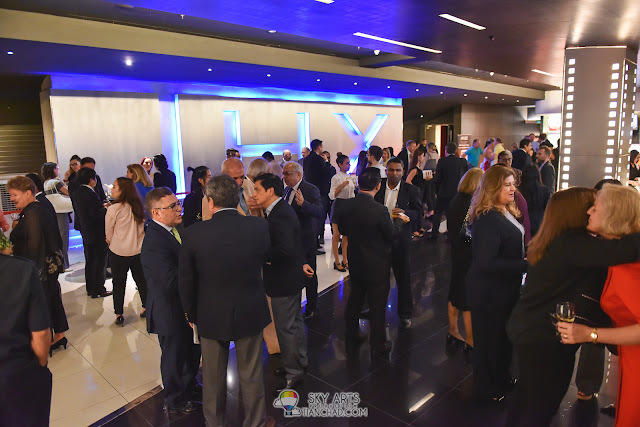 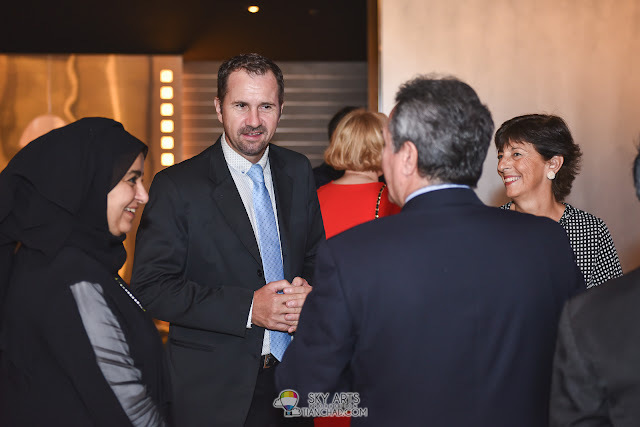 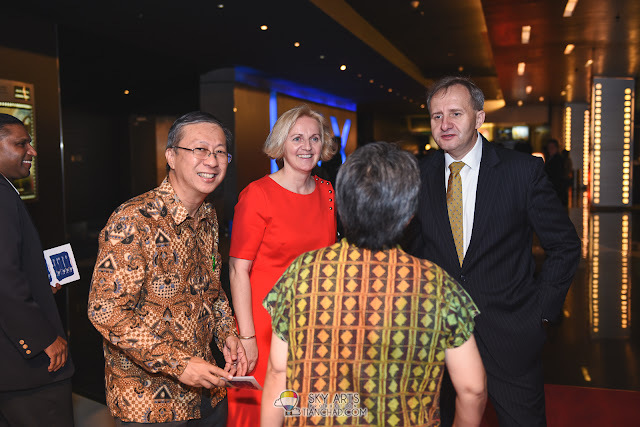 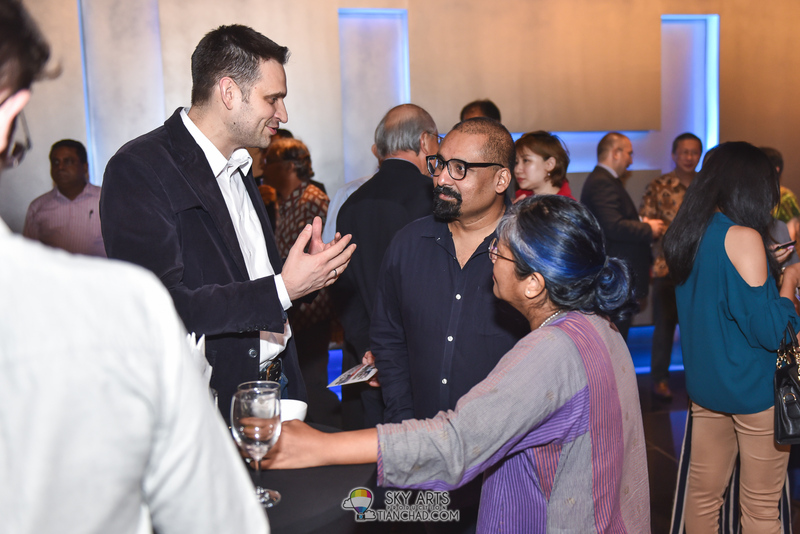 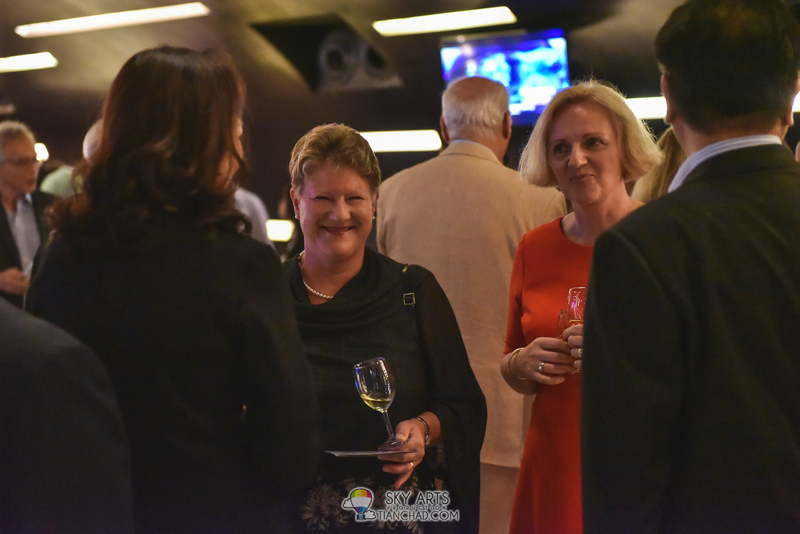 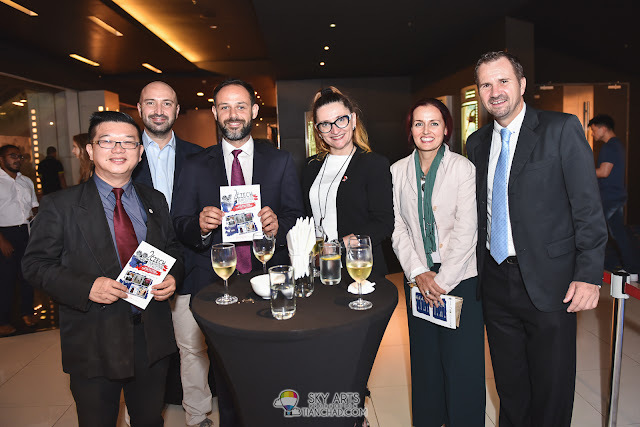 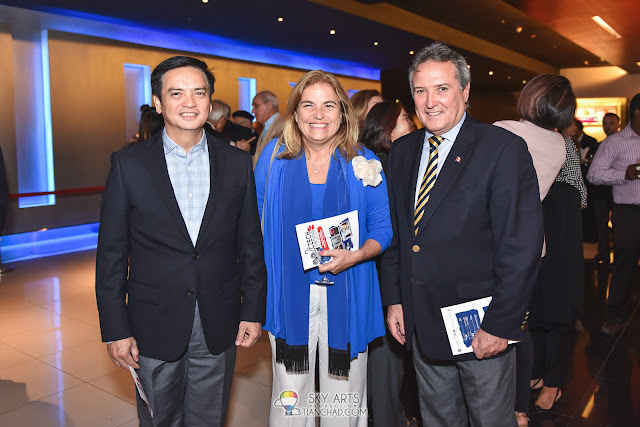 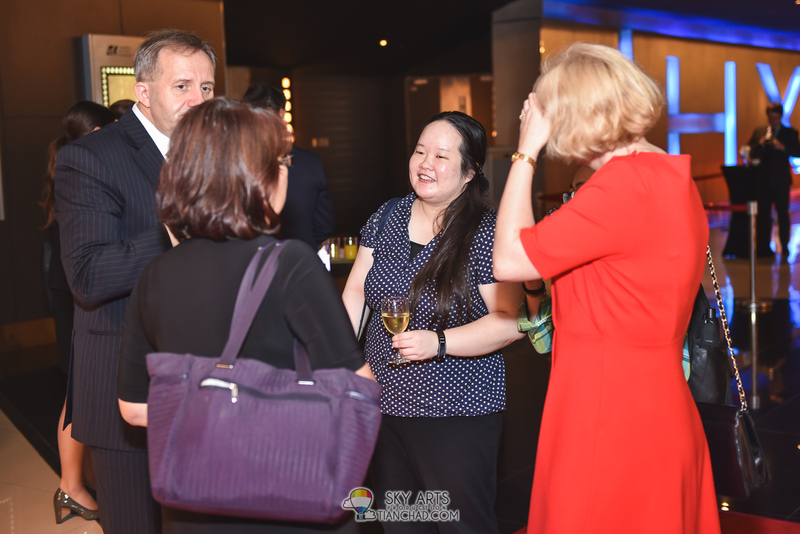 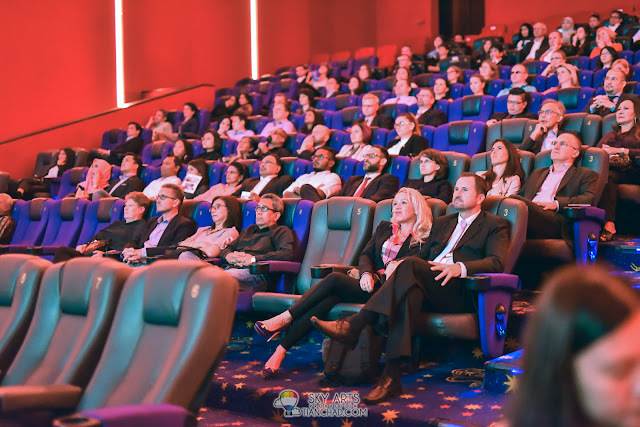 Although it took some convincing for its filmmakers to allow the film to be screened in Malaysia, the ambassador said that it was important that Czech Republic gets to share the film with Malaysian audiences to foster a better understanding between the two countries. 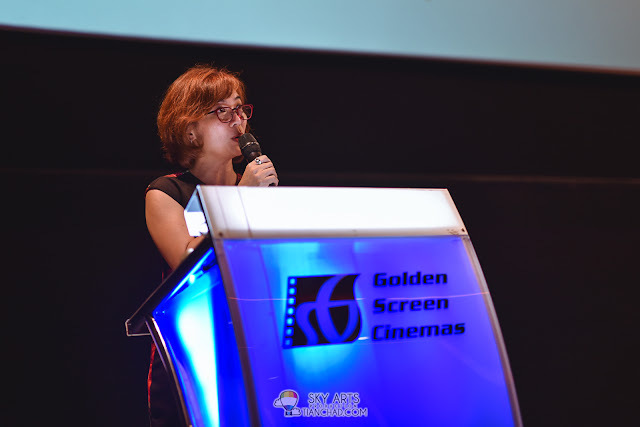 Other films that are included in this year’s line-up are Angel of the Lord 2, The Seven Ravens, Kooky and Adela Has Not Had Supper Yet, which perfectly highlight Czech Republic’s love of fairy tales; “we keep on watching fairy tales even as adults”, as the ambassador said. 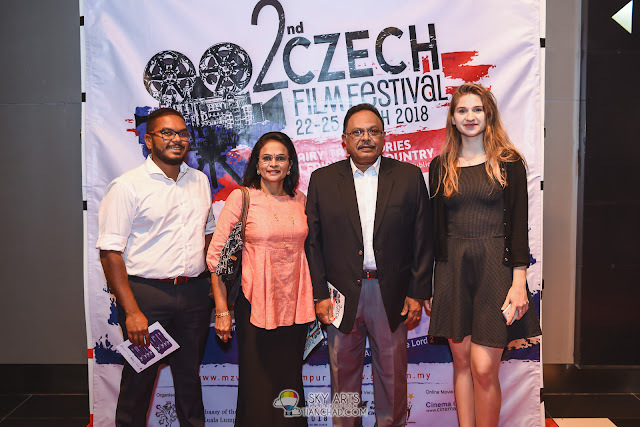 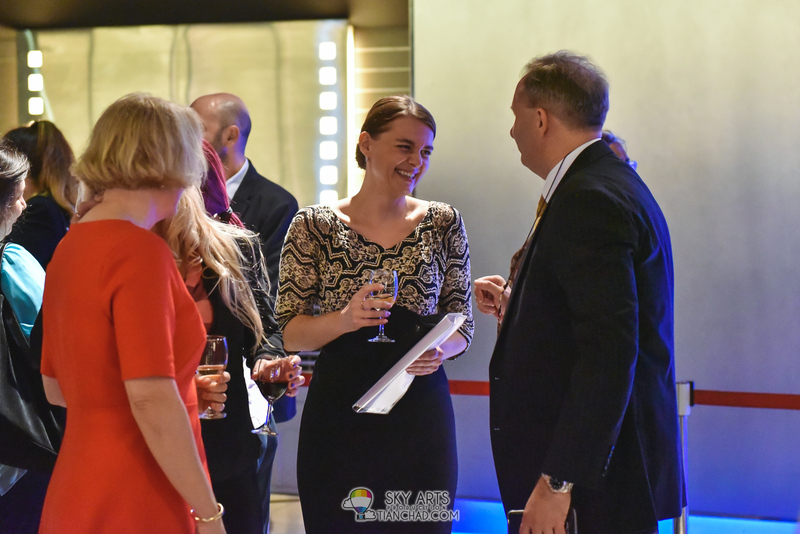 Supported by Cinema Online as the Online Movie Partner, the Czech Republic Film Festival 2018 is organised by the Embassy of the Czech Republic in Kuala Lumpur and Golden Screen Cinemas. 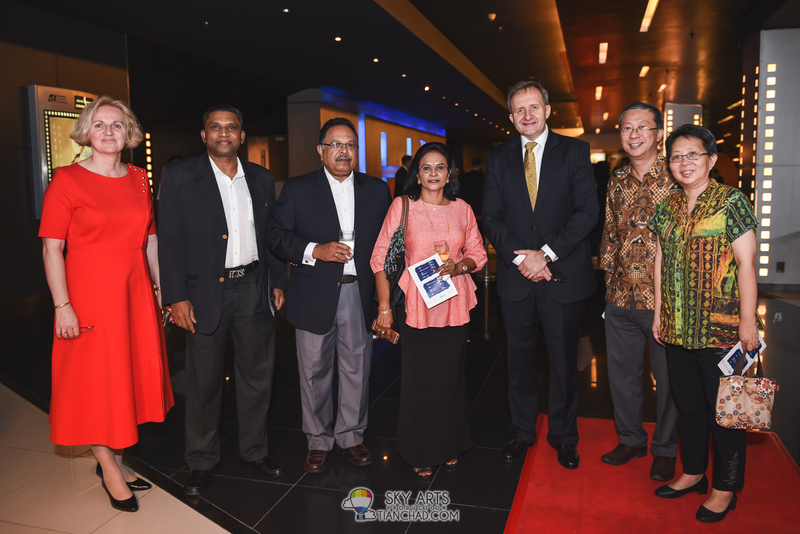 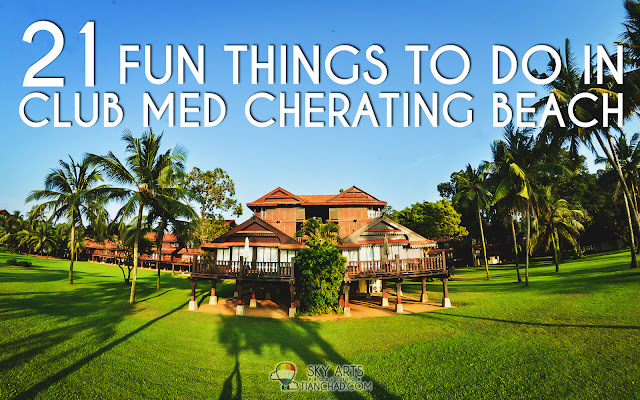 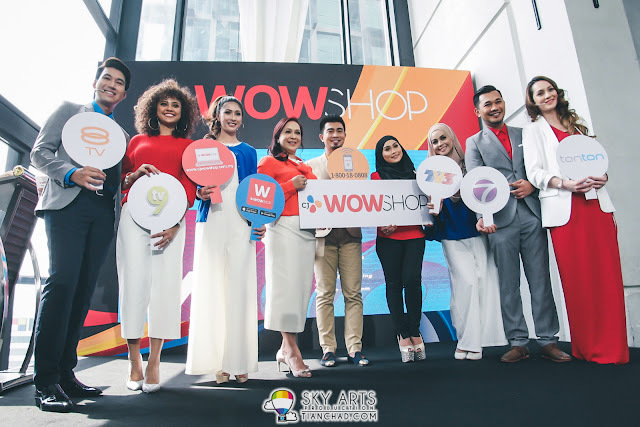 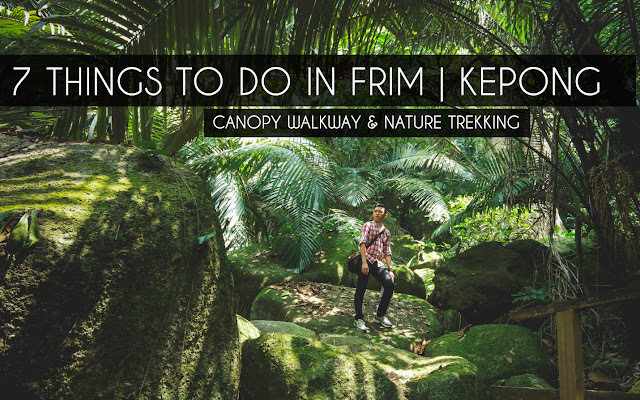 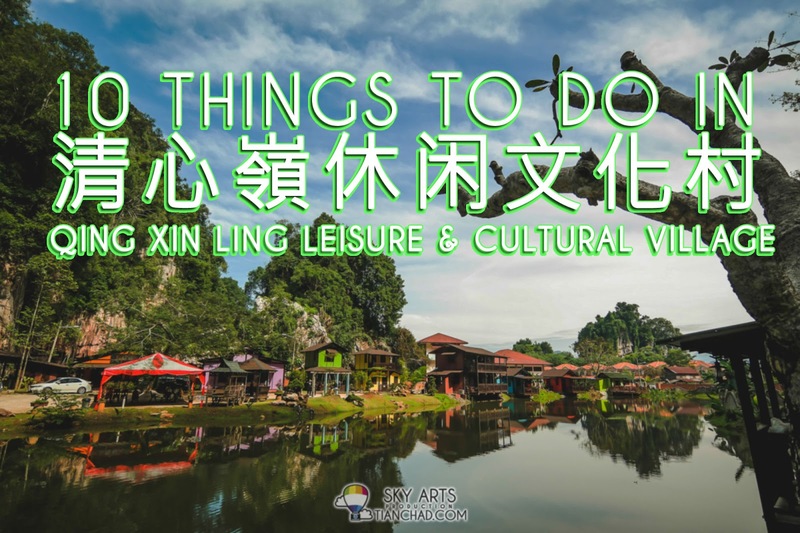 It is also supported by the Ministry of Tourism and Culture Malaysia. 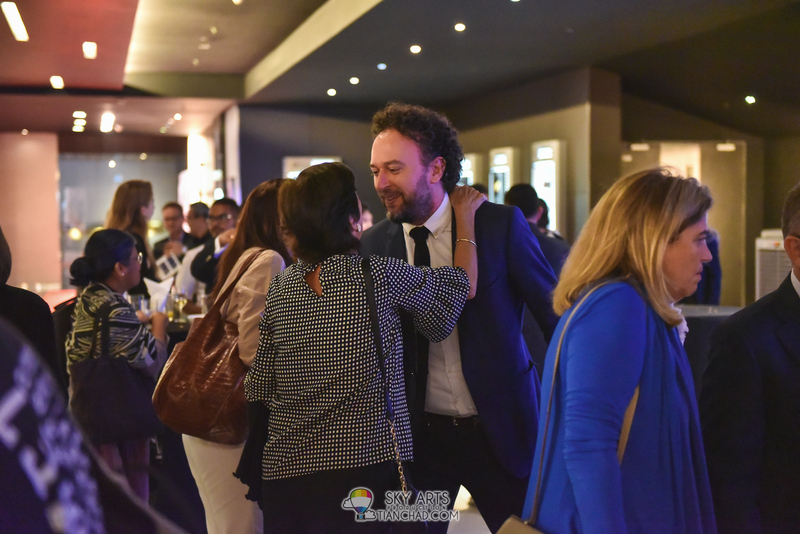 Get more info and showtimes for the Czech Republic Film Festival 2018 from Cinema Online. 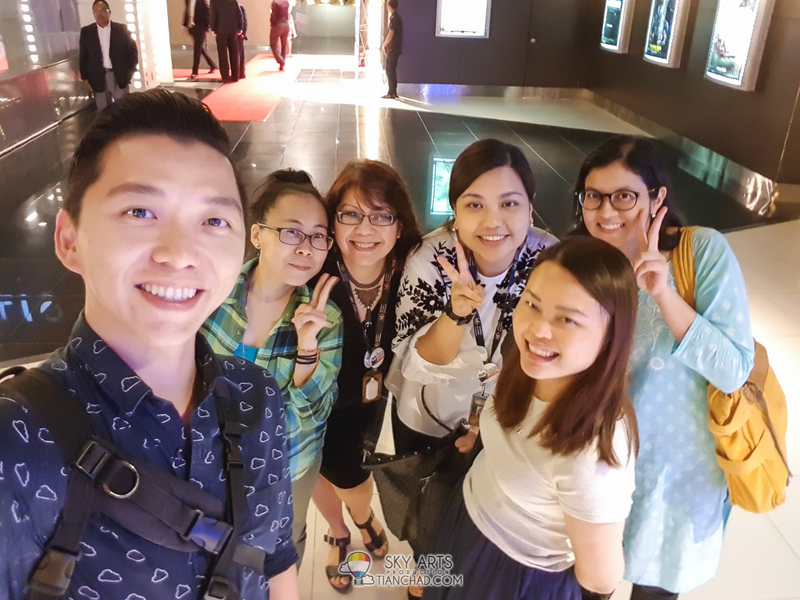 Here's a selfie picture with the team of GSC Film Festival and media friend to remember the night. 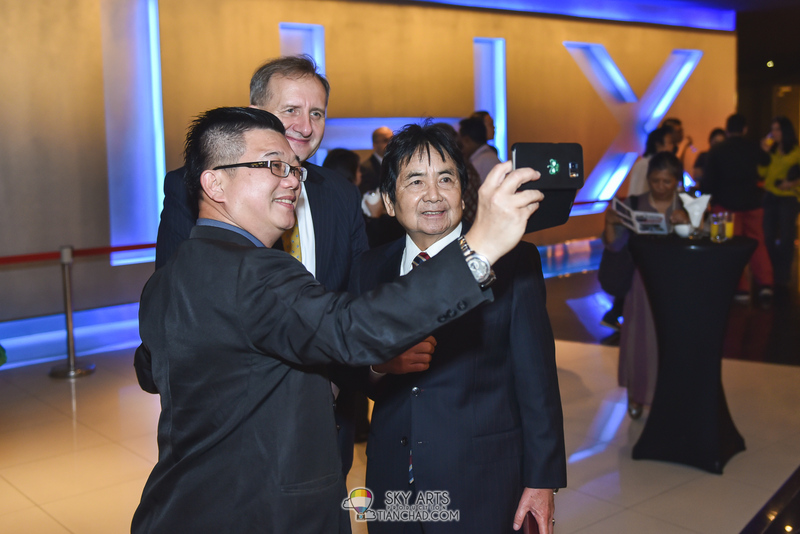 This is how I document my life, through selfie haha!